Mahmudullah, the Bangladesh allrounder, has been suspended for two games and fined 100 per cent of his match fees after he was found guilty of a Level 3 offence during the Central Zone-North Zone match in the Bangladesh Cricket League. "He [Mahmudullah] has been charged on a Level 3 offence," match referee Showkatur Rahman told ESPNcricinfo. "I called him at a hearing at the end of the day's play where he disagreed with the charge. The punishment is a two-match ban and a fine of 100% of his match fees. I have already informed the BCB." 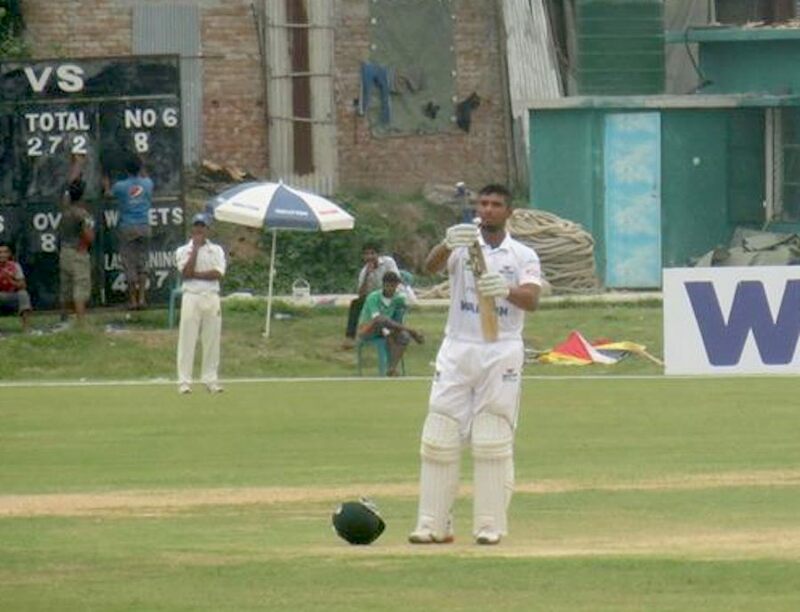 On the third day of the first-class match, Mahmudullah reached his century and according to eye-witness accounts, he first kicked the turf, threw away his helmet and pointed towards the team owner's logo in his shirt and made a gesture with his bat. The reason for such behaviour is unclear. Earlier, Mahmudullah completed a hat-trick by taking four wickets off four consecutive deliveries across two innings.